We are committed to providing the highest standard of oral care to our patients by using state-of-the-art technology combined with modern technique, allowing us to deliver optimum care in a pain-free manner. 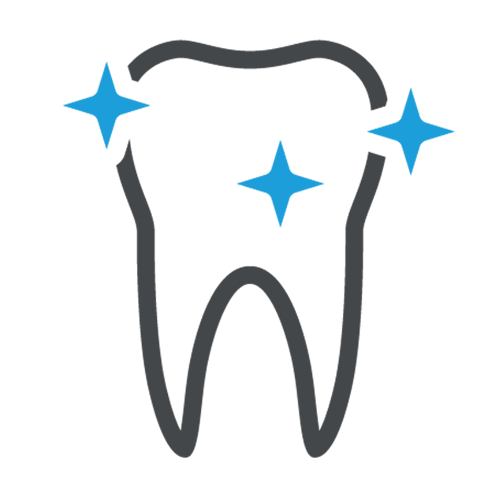 Our aim is to continually improve and evolve giving our patients the best care possible, while also providing knowledge to patients about their oral health and proper way to care for their teeth and gums. We strive for excellence in both our practice as well as overall experience at Lane Ends Dental Practice , and refuse to accept anything less for our valued patients. Each and every day at the Lane Ends Dental Practice, we witness first-hand the power that cosmetic dentistry has to change lives. A person’s smile communicates volumes about that person’s warmth, personality, and overall outlook on life. People with attractive, healthy smiles project a self-confidence that is invaluable in a variety of situations, from social interactions to business affairs. By enhancing your smile, you are truly enhancing every aspect of your life. Dr. Tehranian bring an artist’s touch and a keen eye for aesthetics to every procedure that they perform. They have the professional insight and skill to customize and combine treatments so that even the most cosmetically flawed smiles can be dramatically transformed. The evolution of restorative materials and non-invasive adhesive systems has led to a new era in holistic dentistry in which full ceramic restorations are performed with cosmetic, functional and long-lasting results. 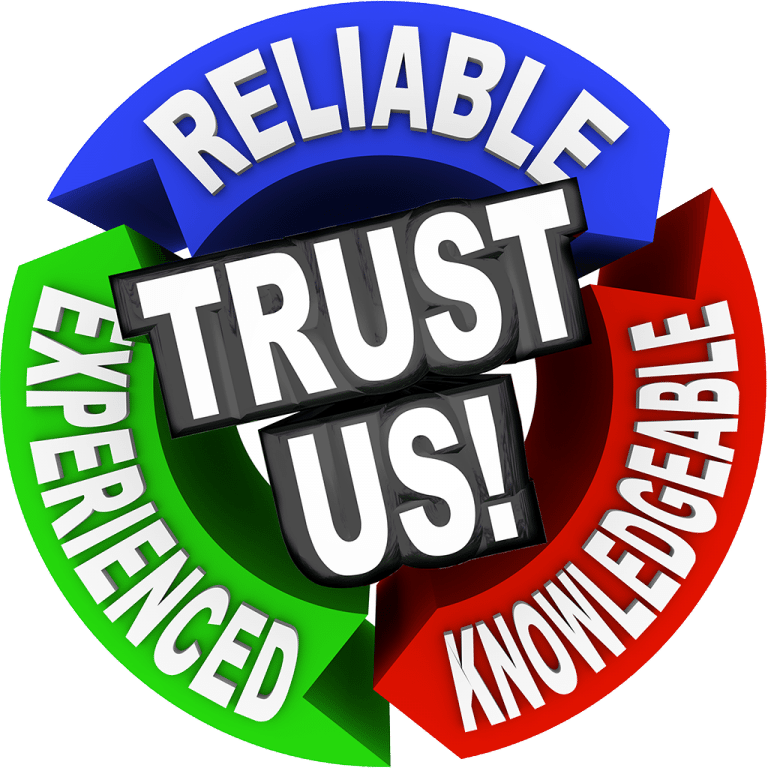 Trust is a major factor in choosing a cosmetic dentist. Your aesthetic restorations may initially appear beautiful , and your expectation may be met, but will their beauty stand the test of time?. It is essential to find a dentist who has the training, experience and willingness to dedicate the time needed to get exceptional long-lasting result. Dr. Tehranian obtained his Doctor of Dental Surgery degree (DDS) from the international University of Karolinska-Stockholm-Sweden in 1994. He has accumulated a wealth of experience during his international career. He has had the privilege of being personally trained by some of the world’s most prominent Implant and cosmetic experts, (Dr. Palo Malo, Nobelbiocare implant research centre, Lisbon, Portugal and Dr Patrick Palacci, Nobelbiocare implant research centre, Marseilles, France). 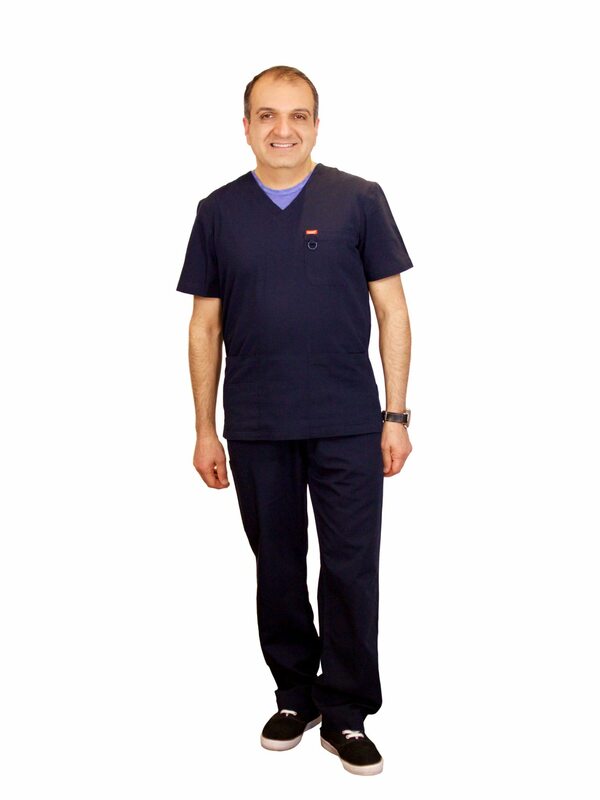 His main dental interests are Reconstructive and Aesthetic Dentistry, which has been developed over two decades of experience and in depth post-graduate training in this and related subjects. An interest in dental implants led to a four years Master’s Degree Course from University of Warwick. In 2007 he completed his Degree in restorative and surgical dental Implantology. He is an active member of the Association of Dental Implantology (ADI) and International Congress of Oral Implantologist (ICOI). He continually updates his clinical knowledge and skills attending many courses both in Europe and in the United States, most recently he completed several master courses and clinical residency in regenerative, aesthetic periodontal therapy and aesthetic implant therapy at the University of Bern, Switzerland. I believe first and foremost that Dental Care should always be a positive and meaningful endeavour. That means not only getting the most beautiful result, but also having a superb experience before, during, and after. 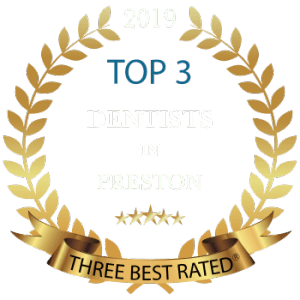 Both I and my dental team take pride in delivering for you the highest level of personalized, friendly, hands-on care in a discrete, beautiful environment. 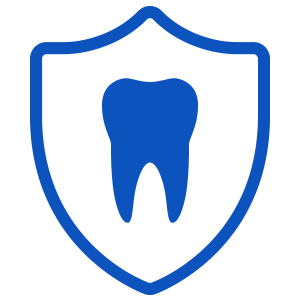 We accept only the highest of safety standards and offer only the best in non-invasive , gentle dentistry. I believe not only in educating each one of my patients as to what is available and appropriate, but also in formulating a customized plan for each person. Your smile plays a major role in how you perceive yourself, as well as in the impressions you make on the people around you. Surveys have shown that more than any other physical feature - eyes, hair, or body - the smile is what both men and women find most attractive in other people. Exceptional cosmetic dental results are paramount in my practice, so is maintaining the highest of professional standards and safety. Our commitment to your dental care is always our first concern. My dental team and I are always available to address any questions that you may have, and we look forward to meeting with you soon!